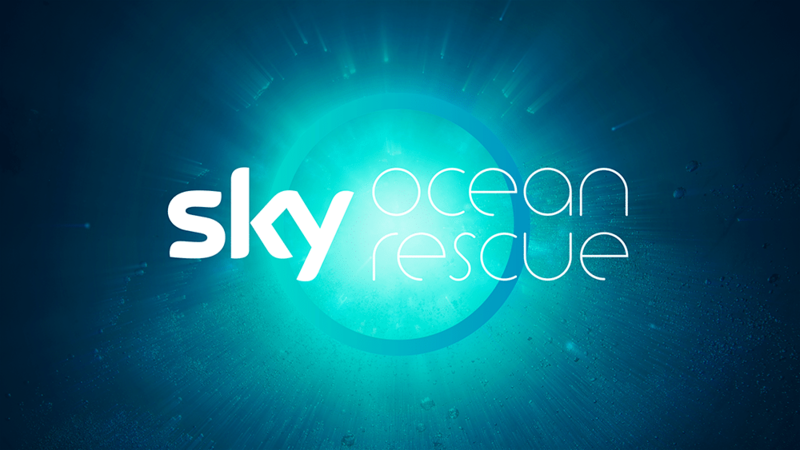 Drawing on our senior PR expertise we worked with Sky on the PR strategy as part of the wider communications plan for the launch of Sky Ocean Rescue. Our consultation included PR strategy for launch including identifying key news and moments, idea generation and consultation on production of launch stunt, drafting media materials and media relations campaign to extend the launch story to the wider media landscape. Invaluable PR consultation to help launch a vitally important campaign and generate mass coverage for the launch.